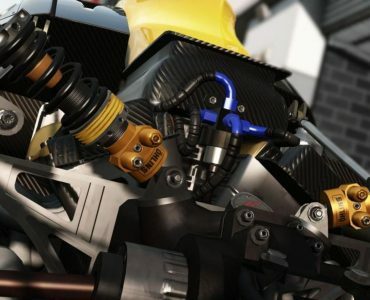 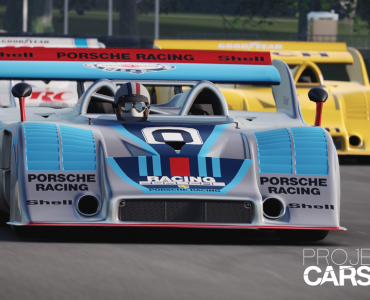 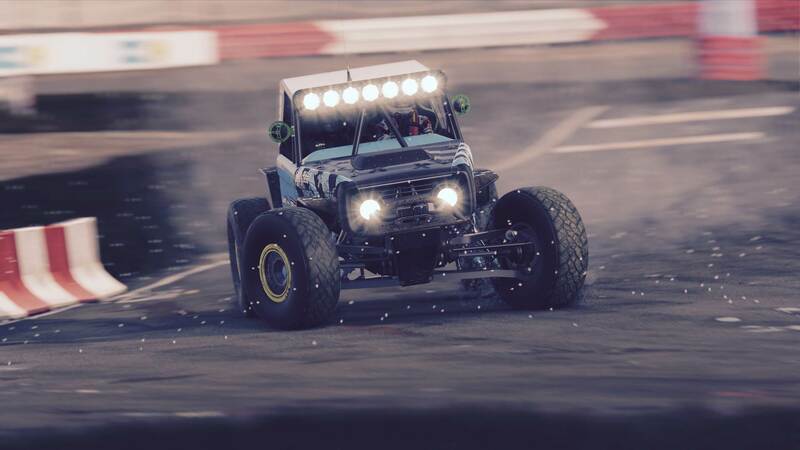 Slightly Mad Studios have released the newest DLC content pack for their Project CARS 2 racer – The Project CARS 2 Fun Pack. The new DLC offering comes with eight new vehicles, including three historic Group B rally cars from everyone’s favorite era of off-road racing as well as the Audi S1 & Citroen DS3 rally cross cars and some Ford muscle to round things out. 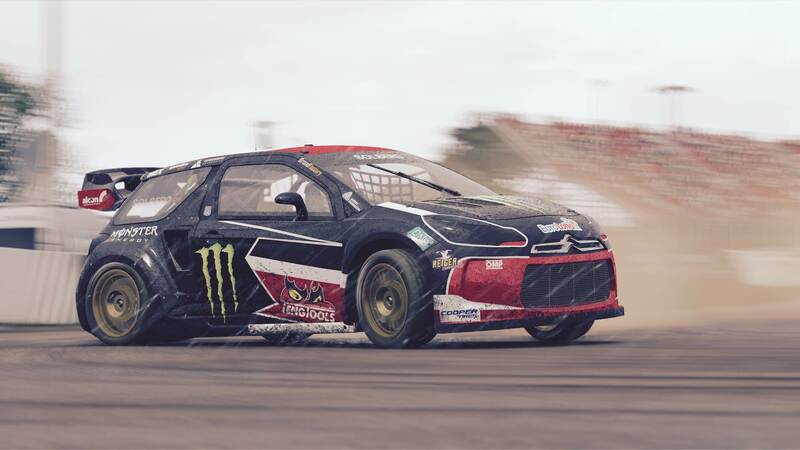 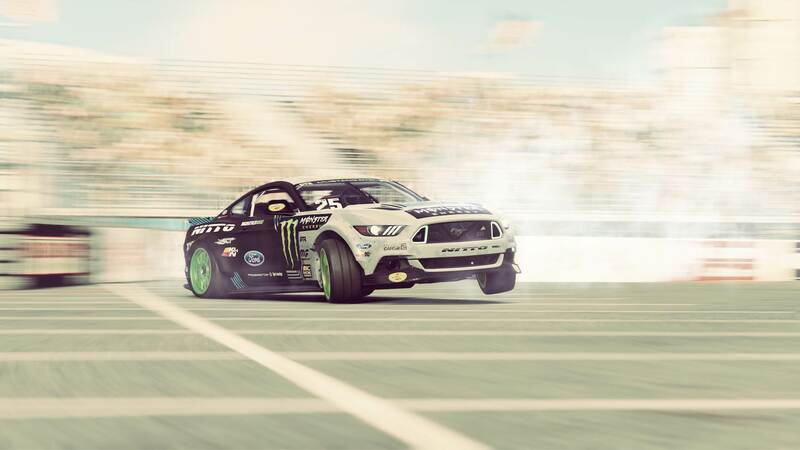 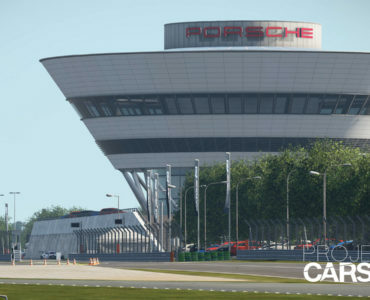 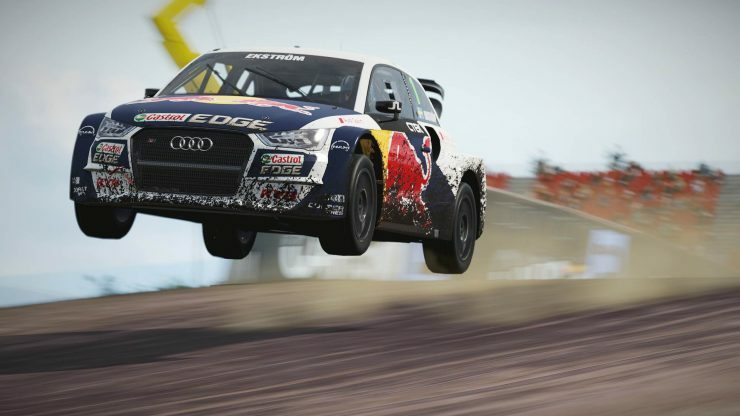 Complementing the off-road nature of the car choices are two brand new tracks as the Circuit de Catalunya rallycross track and the historic Brands Hatch rallycross circuit are part of the Project CARS 2 Fun Pack. 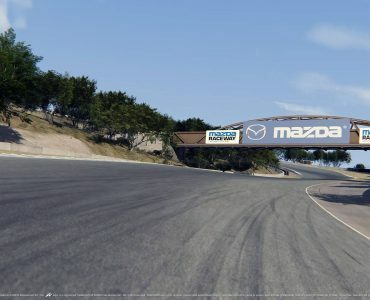 The pack is already available in the Australian Playstation Store (as it’s Tuesday already in the Oceanias), other regional stores should follow within the next few hours. 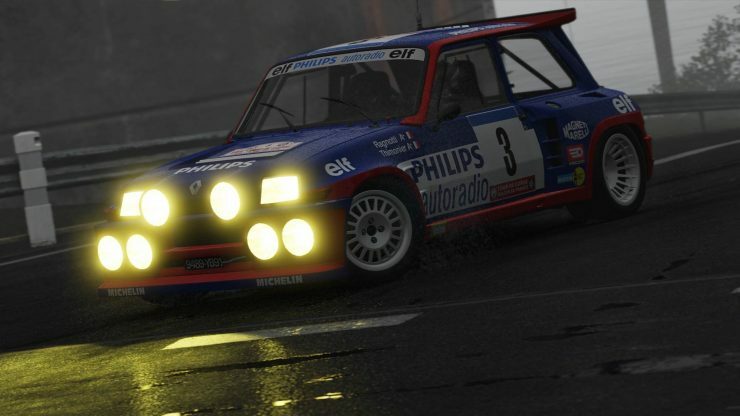 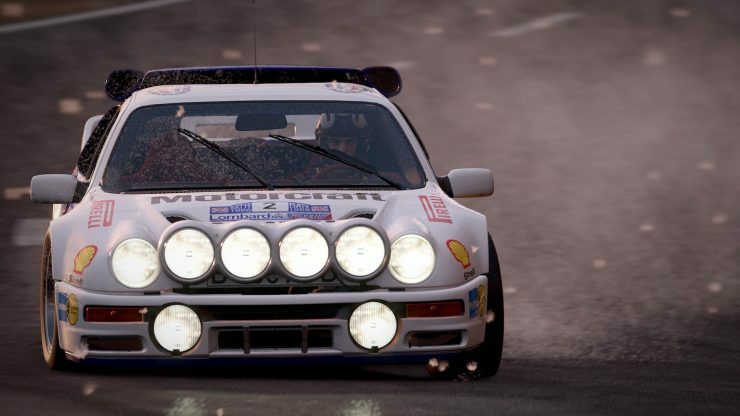 Sure someone people might enjoy that content, its not really for me, maybe the renault maxi at a stretch but im not really into the rally side of project cars. depends, if they can balance out nicely with the other in the car for tarmac racing then ill probably get it.